I enjoyed reading this view of Glasgow and I am very proud of the progress the city has made over the last twenty five years. I have been involved with a little bit of ot myself. Unfortunatly the article read a little bit like a advert rather than a true analysis. The difficulties that remain in the city of low incomes and high levels of deprevation do not really come accross and although the city centre in Glasgow looks great many other parts of the town could be at best described as dull. 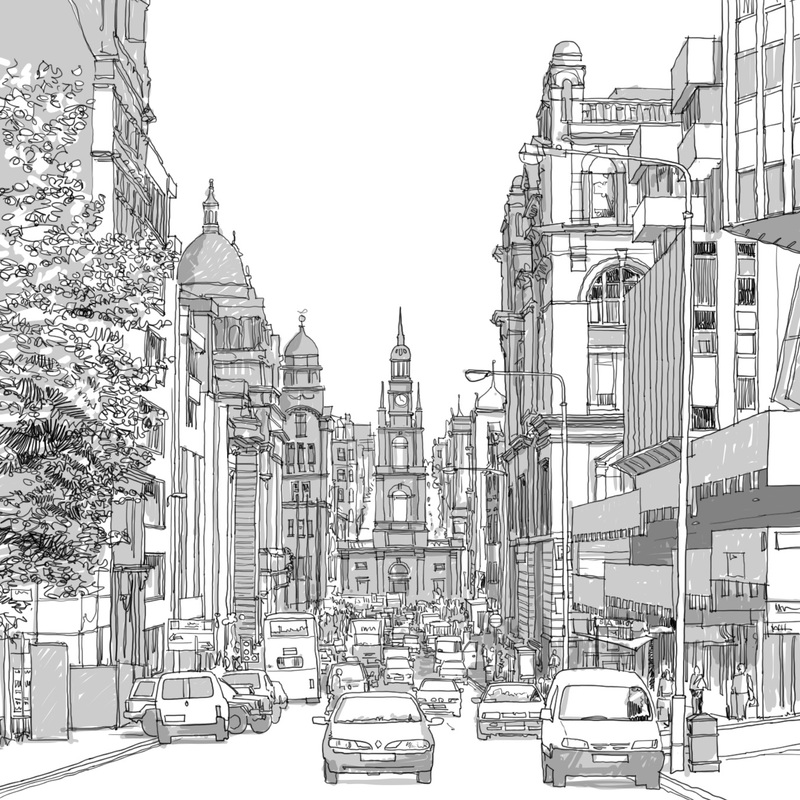 One of the reasons for the success of the commercial centre has been Glasgow City Councils empasis on the centre, rather than out of town retail parks and shopping malls. Although there are now a few out of town centres, these were developed subsequent to the regeneration of the town centre and it is a great example of ensuring that the centre prospers, before allowing anything else to be developed. Glasgow has certainly moved from an industrial to post industrial economy. but all citizens do not currently have equal opportunity to benifit by the changed economic circumstances and Glasgow has the challenge over the next 10 years of being both more inclusive and more compedative with the cities of the UK and europe – Let Glasgow Flourish. I take the point to an extent, although I do include a section on the city’s continuing problems of poverty and health. The piece was written in the context of the city being shortlisted for an Academy of Urbanism award so while it wasn’t meant as an advert, it was written to highlight the city’s successes and the impression it made on us during the assessment visit. As I say at the end we are used to criticising British Cities and comparing them unfavourably to places like Barcelona. While they may not yet entirely bare comparison we should occasionally recognise the progress that has been made. Hi David, just read a few of your posts and really enjoyed them. I graduated from the Glasgow School of Art in 1990 and couldn’t get a job anywhere because of the recession. Maryhill job centre would pay for my train tickets to London for interviews! After a few months of chasing none existent jobs I moved to London and went back to college! So everything you are covering here does resonate with me on a personal level. I still struggling with the organic notion of the city you describe. Not that I in any way disagree with you, I just can’t reconcile how you create anything new.